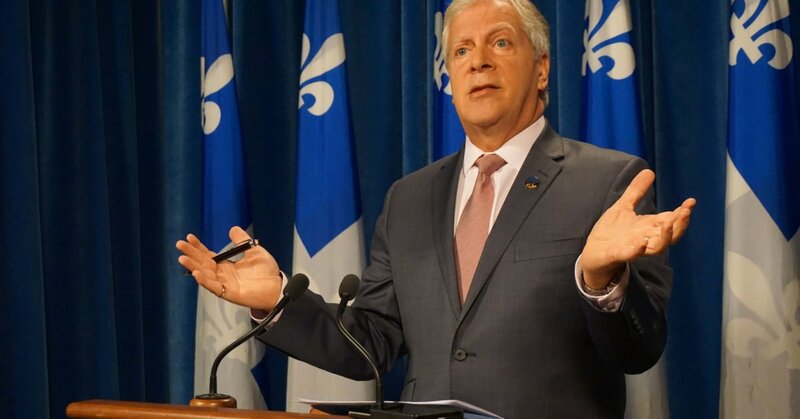 MNA François Paradis regrets to see that 16,000 Quebecers are waiting for homecare services. By reviewing data from all the CISSSs (health and social service agencies) in the province, the member for Lévis came to this devastating conclusion, supports Canoe. It is worth mentioning that François Paradis previously attempted, in vain, to obtain this information from the Health Minister. “What is truly puzzling in these matters, is that the ministry that received our demand, under the Access to Information Act, has no answers”, he regrets. François Paradis has spoken in length about this on Friday morning, with Paul Arcand, on the waves of 98,5FM.